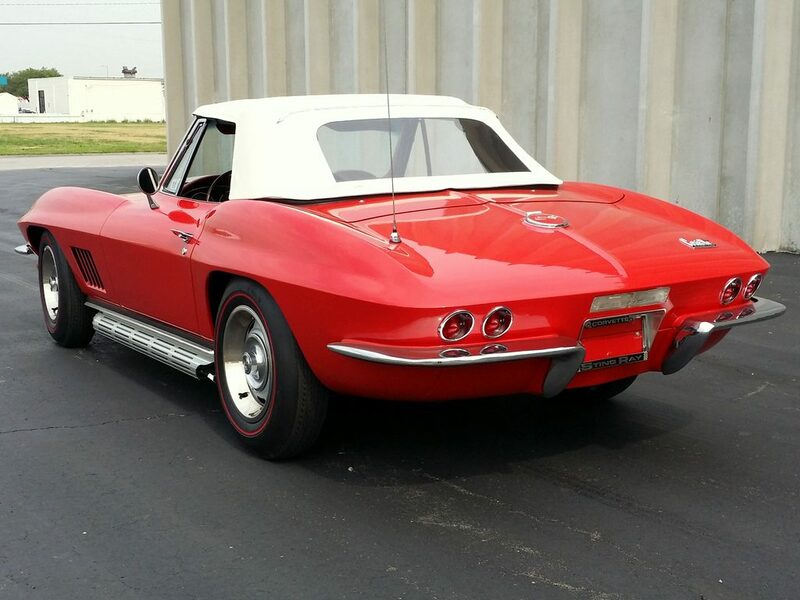 Can’t seem to find that SPECIAL CORVETTE! 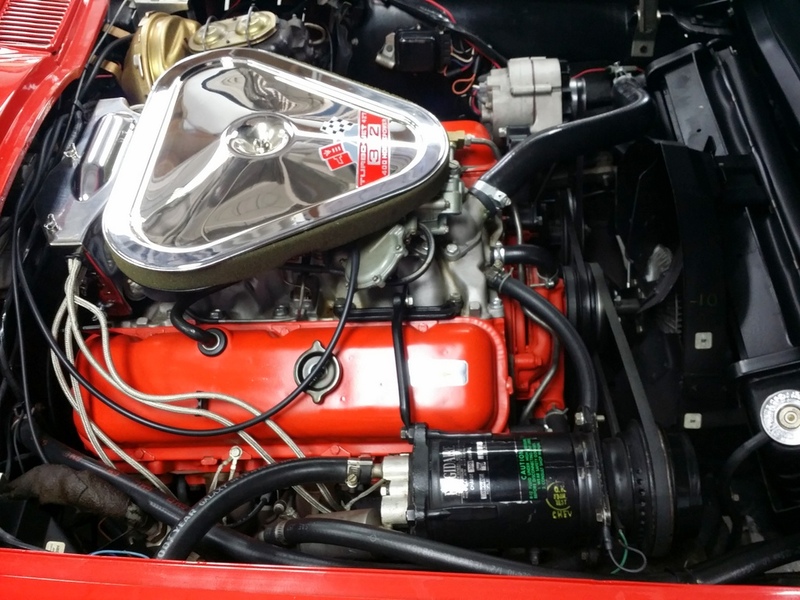 check out this Baby: 400 hp 3×2’s (hyd lifter) with the Very Rare option of factory A/C! 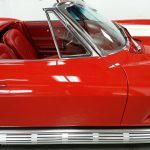 Impossible to find in Red/Red!!! 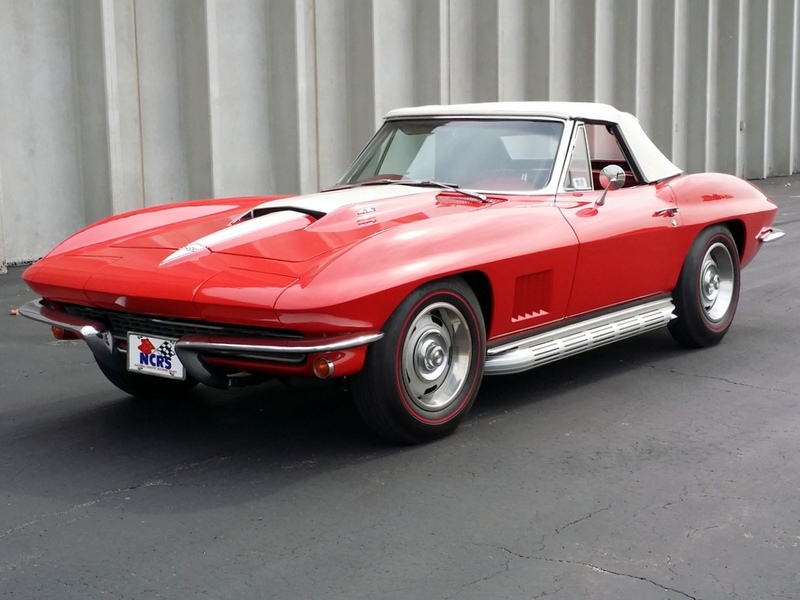 C60 Air Conditioning, U69 AM-FM Radio, P48 Cast Alum wheels (redline tires), N14 Side Mounted exhaust system (GM NOS), J50 Power Brakes, N40 Power Steering, A01 Tinted Glass C07, Hard top (painted). 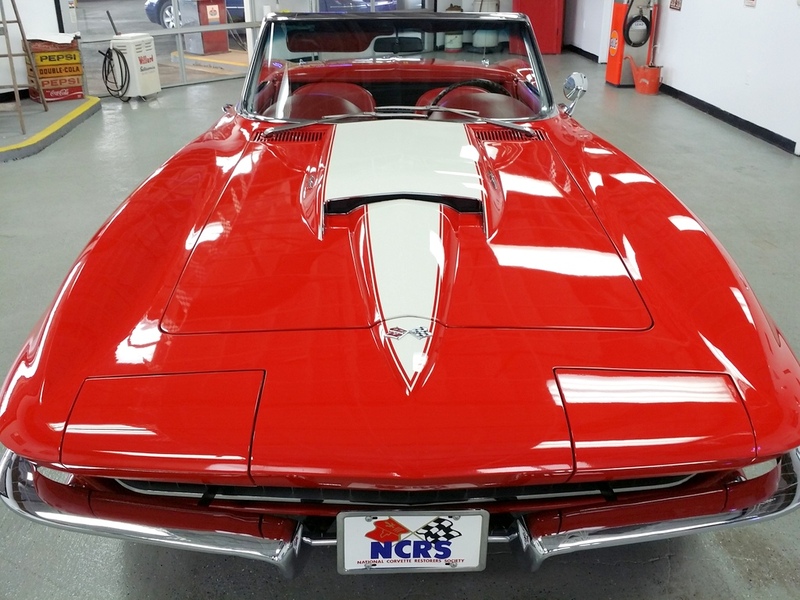 This car is breathtakingly beautiful. 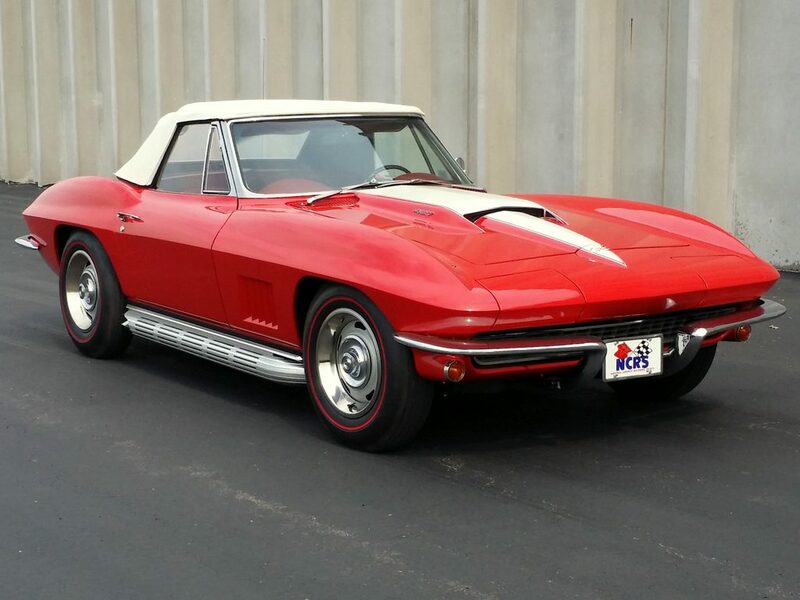 An absolute Joy to drive. 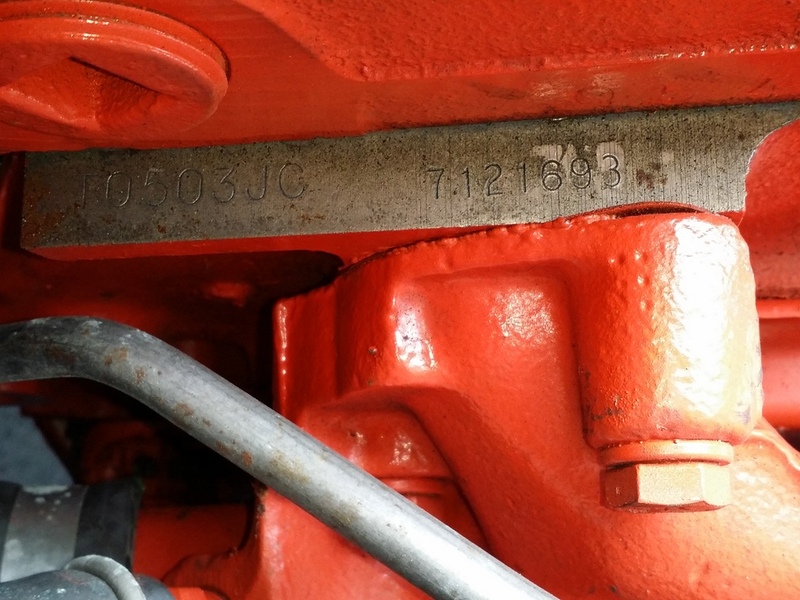 The transmission shifts are fantastic like the day it was new. 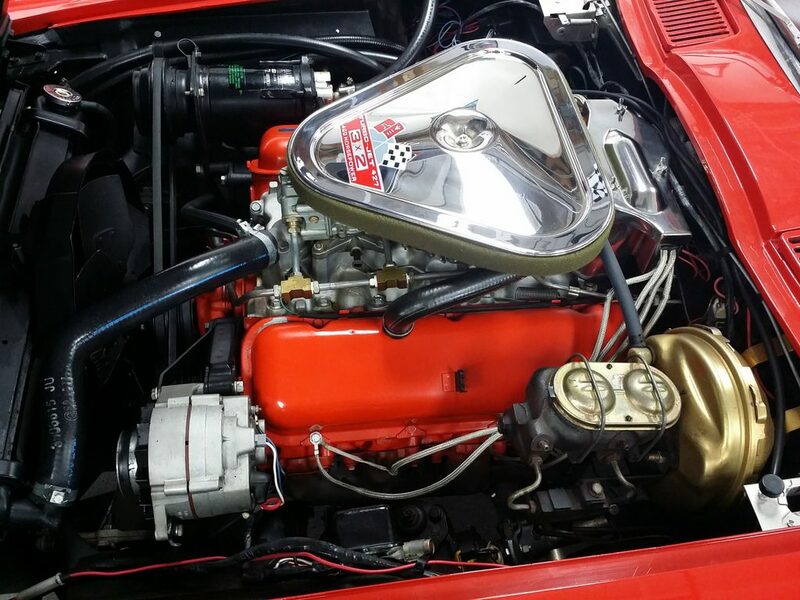 The engine sounds amazing coming through the side pipes. 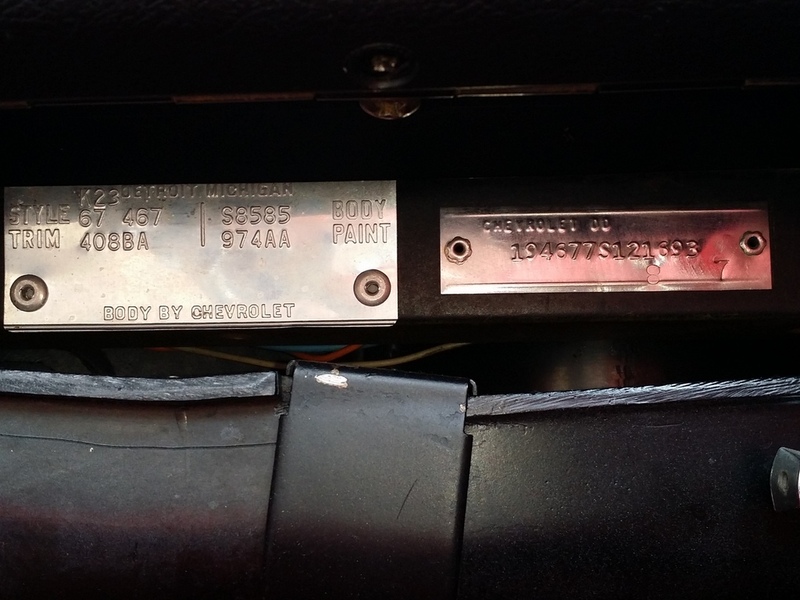 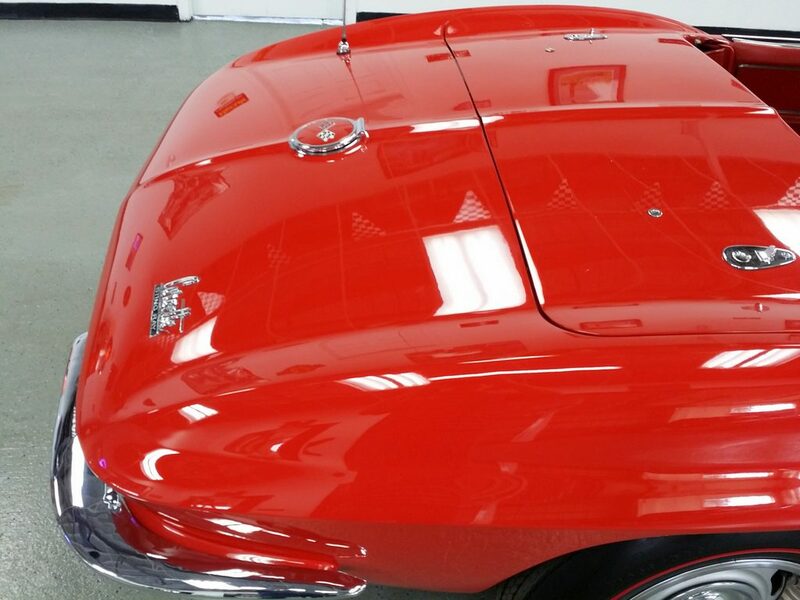 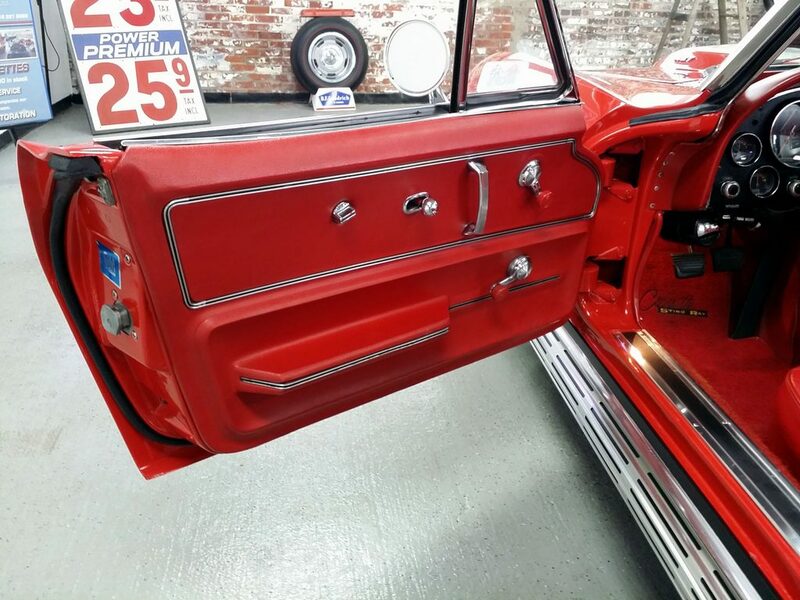 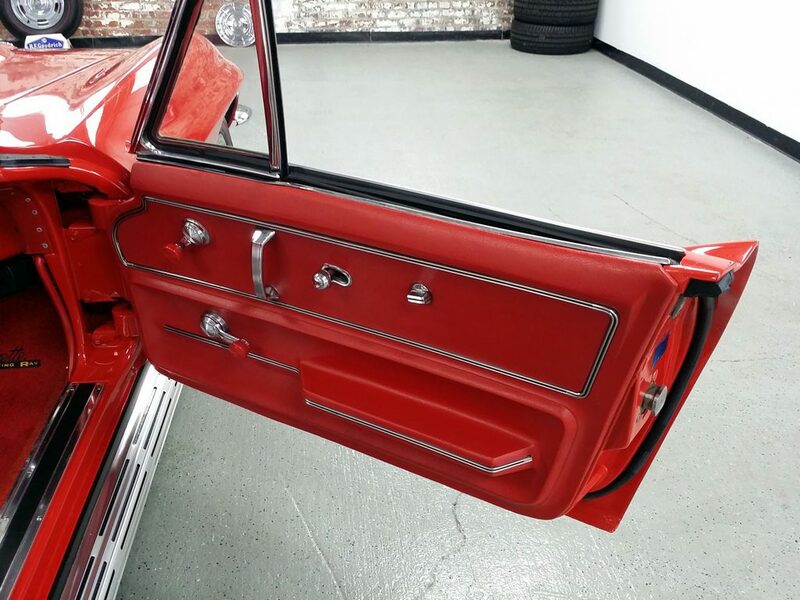 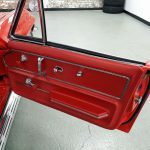 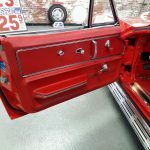 The paint is nearly flawless from the Body OFF Restoration. 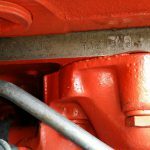 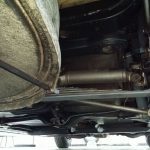 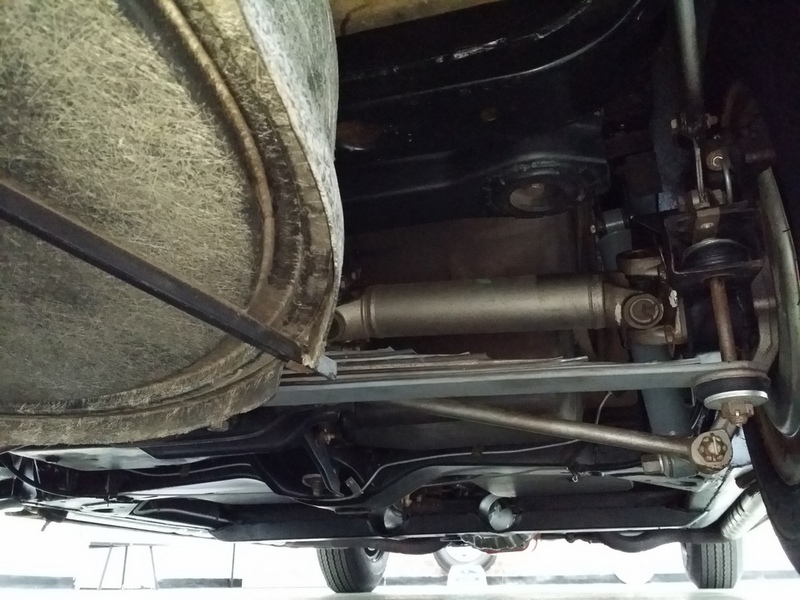 NO rust and the underside still looks new. 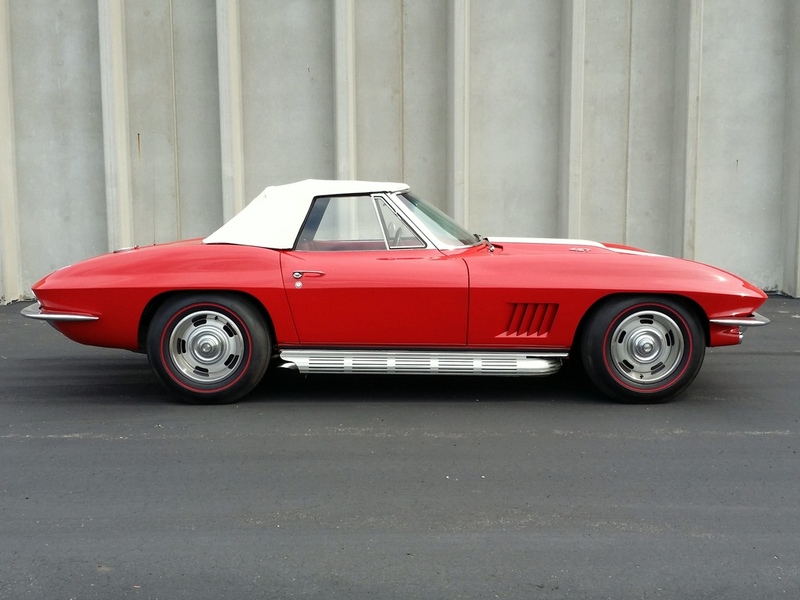 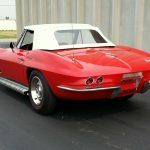 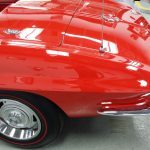 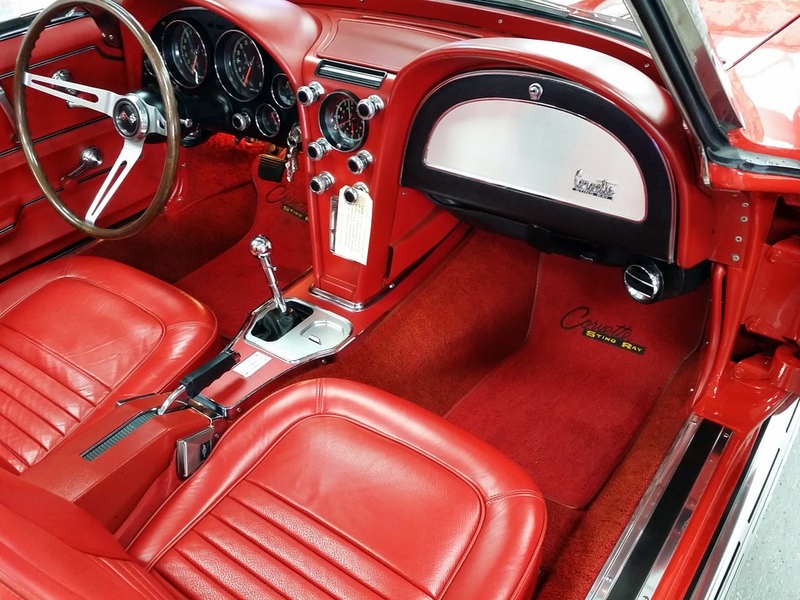 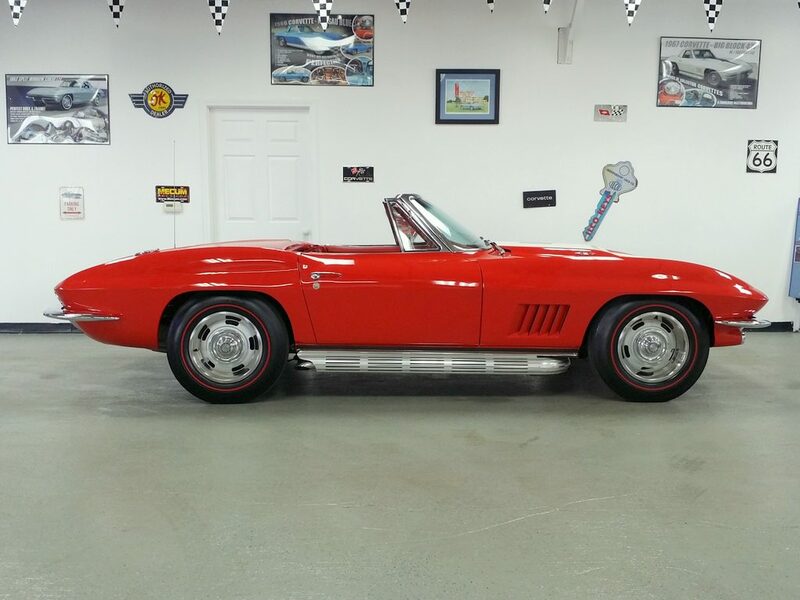 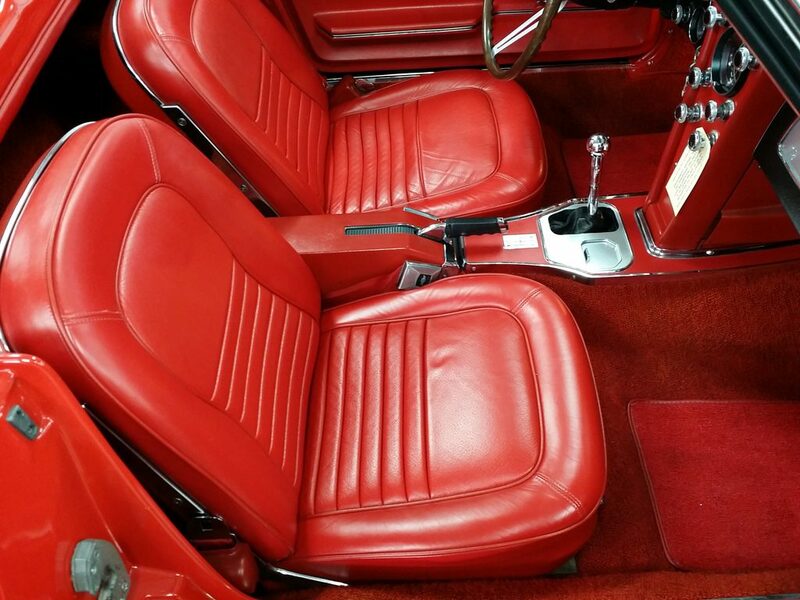 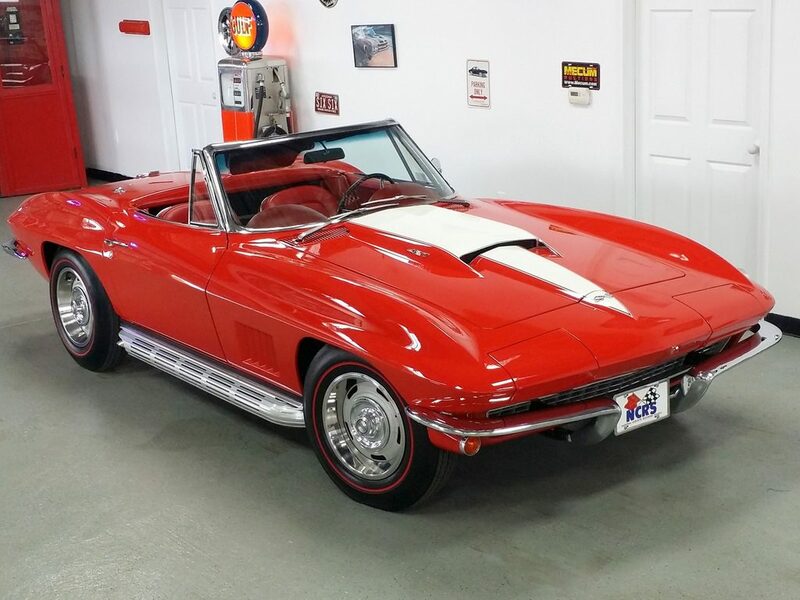 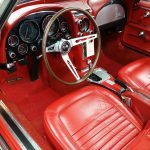 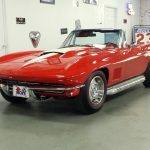 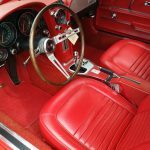 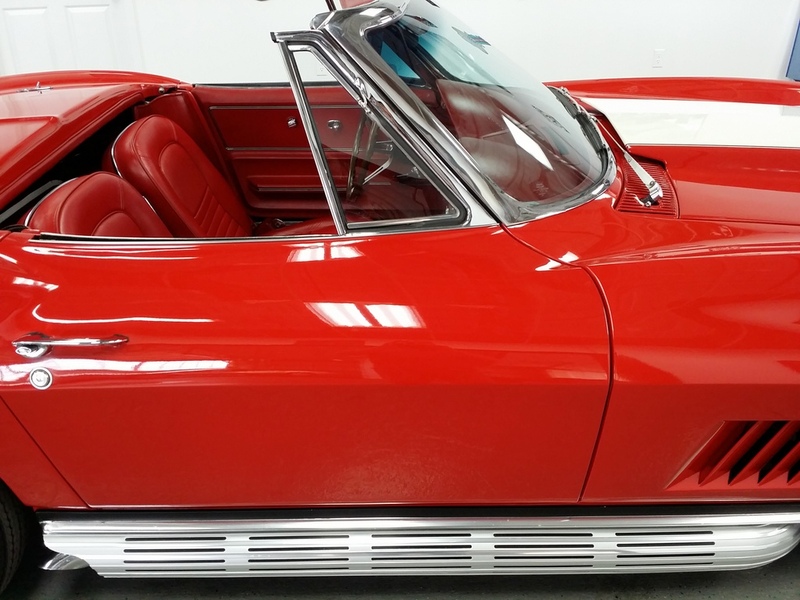 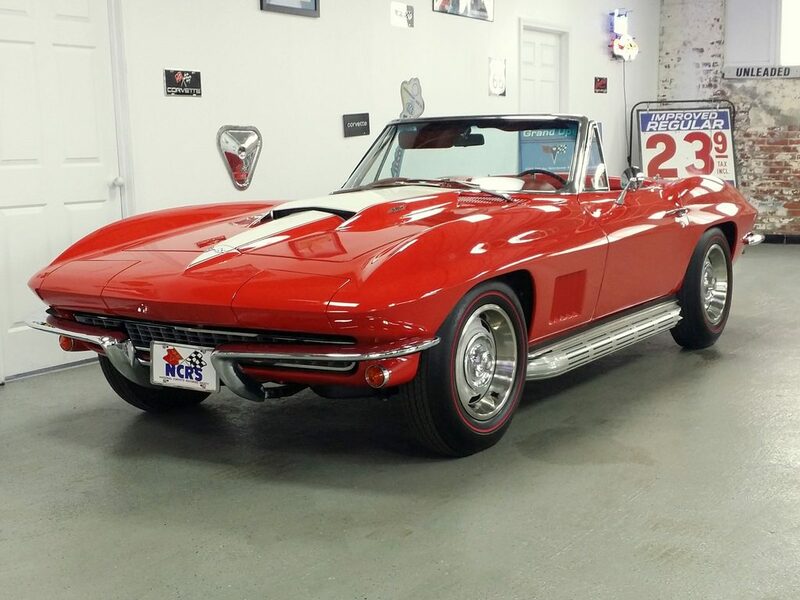 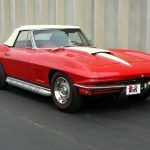 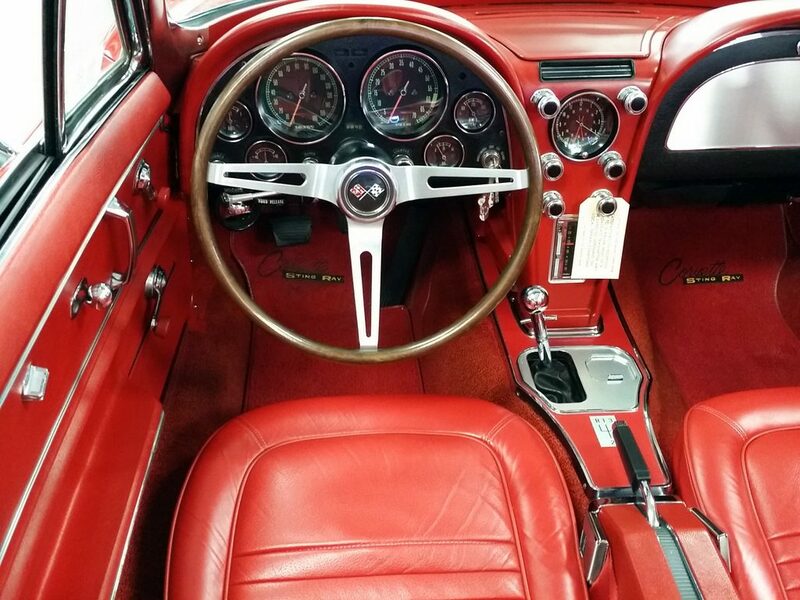 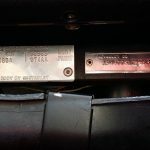 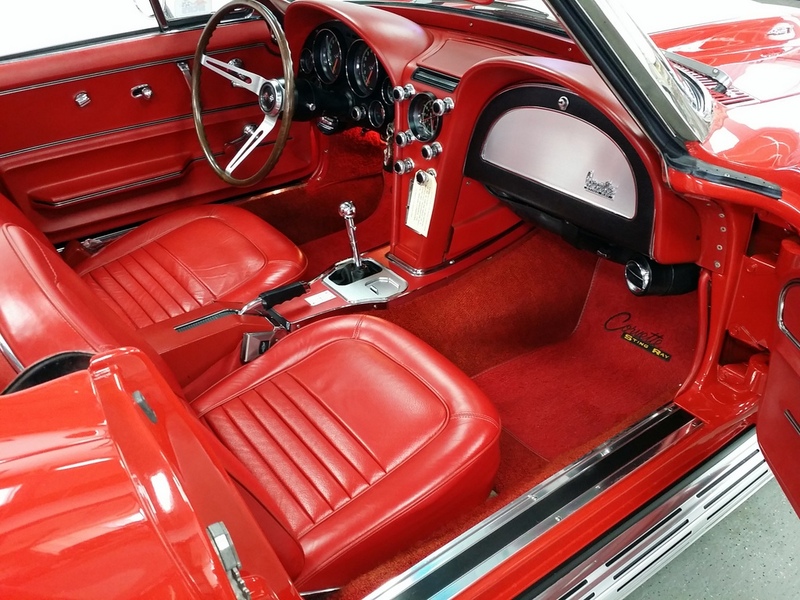 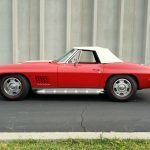 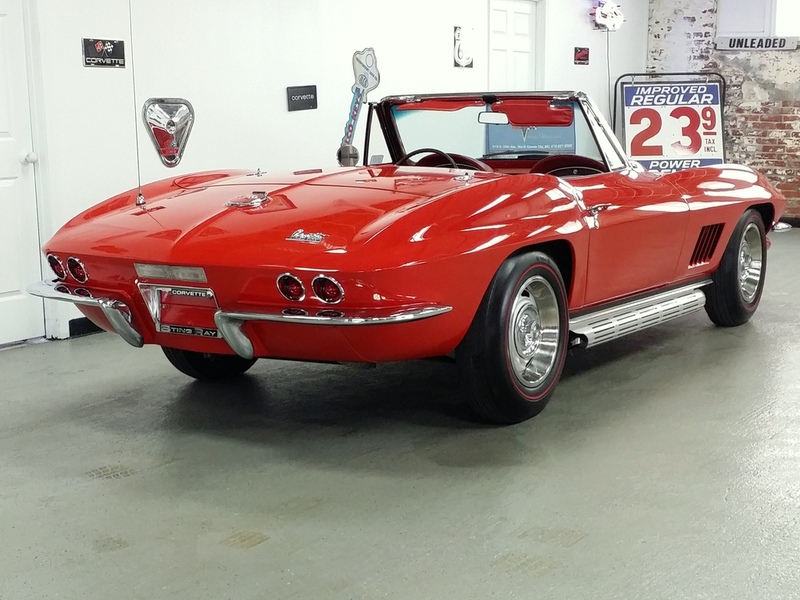 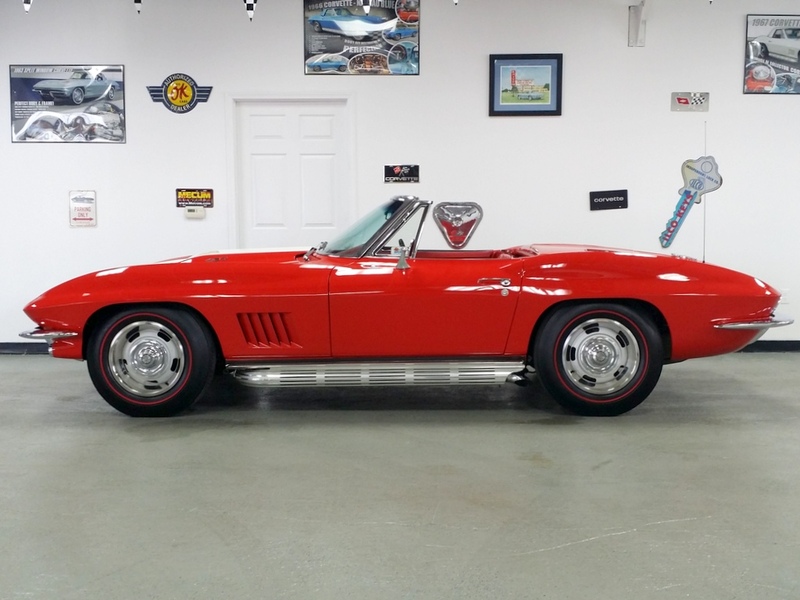 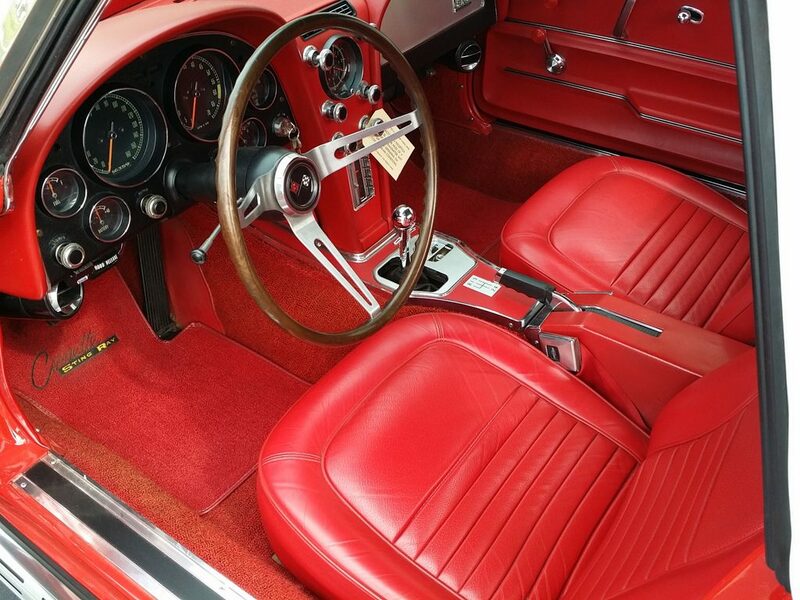 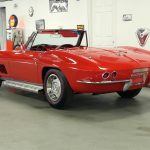 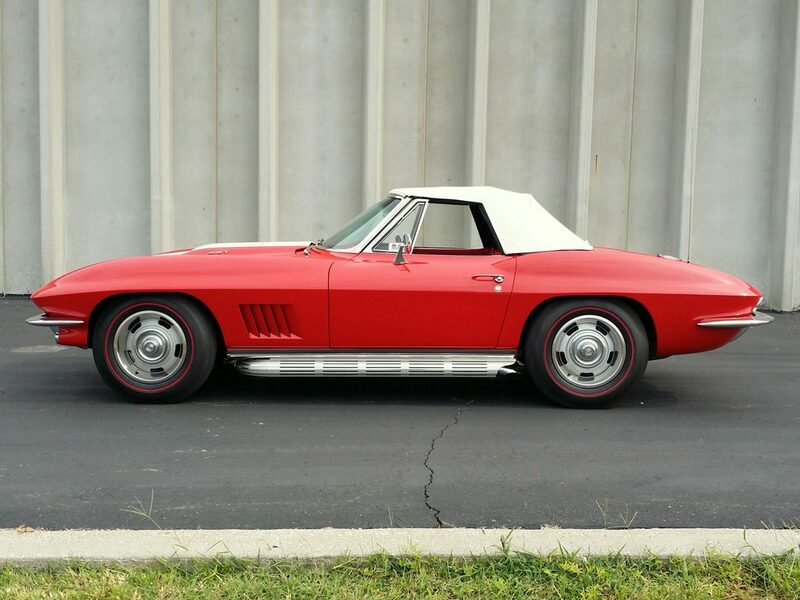 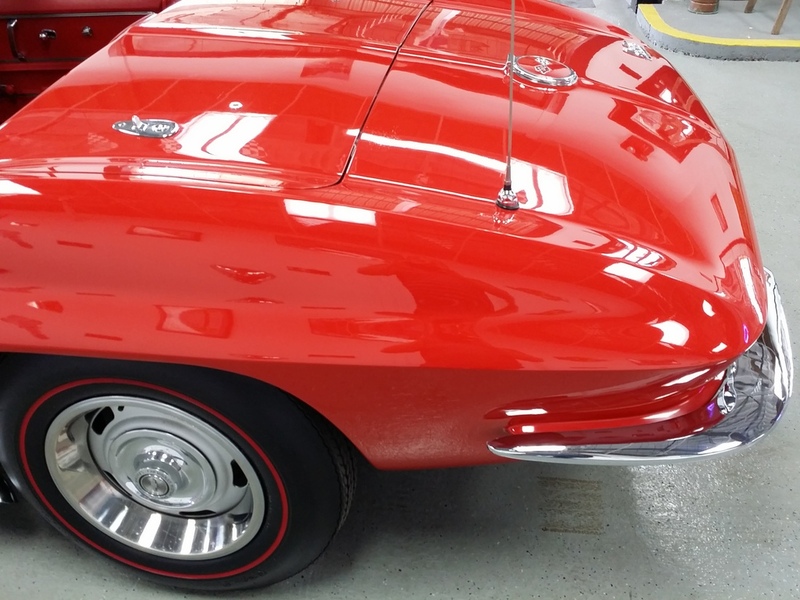 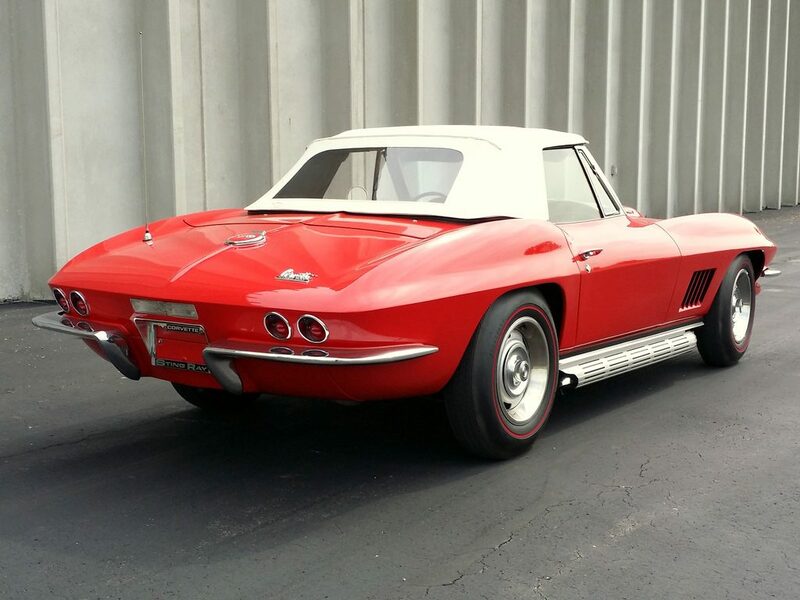 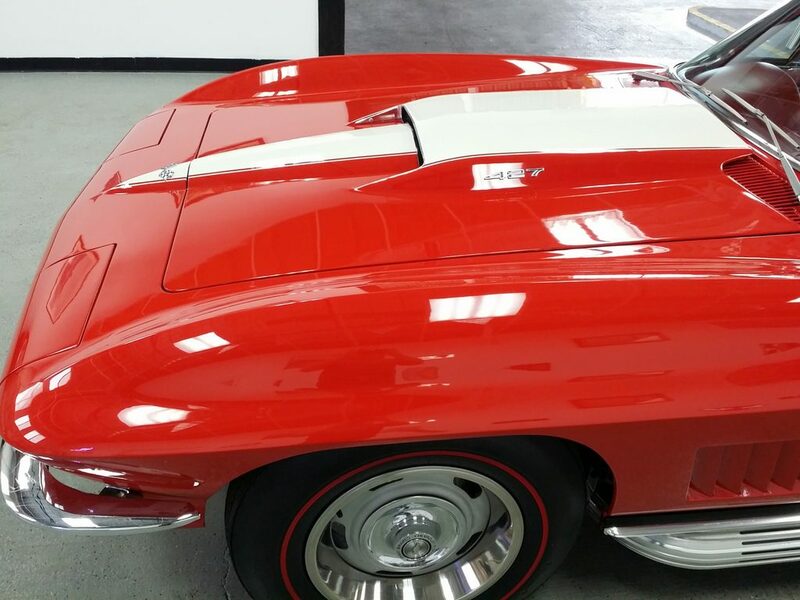 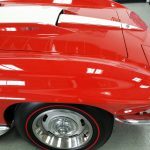 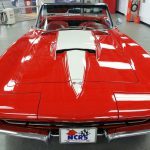 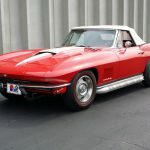 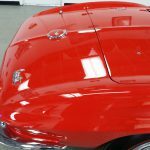 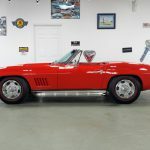 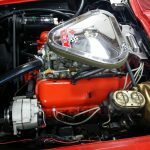 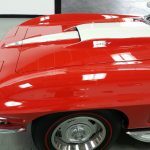 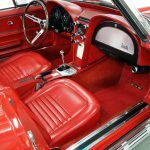 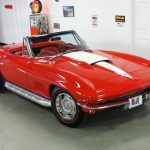 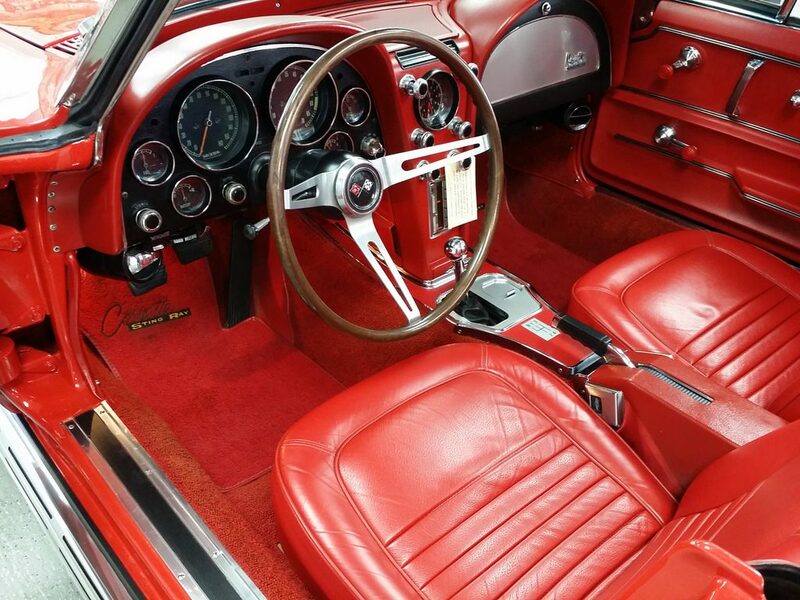 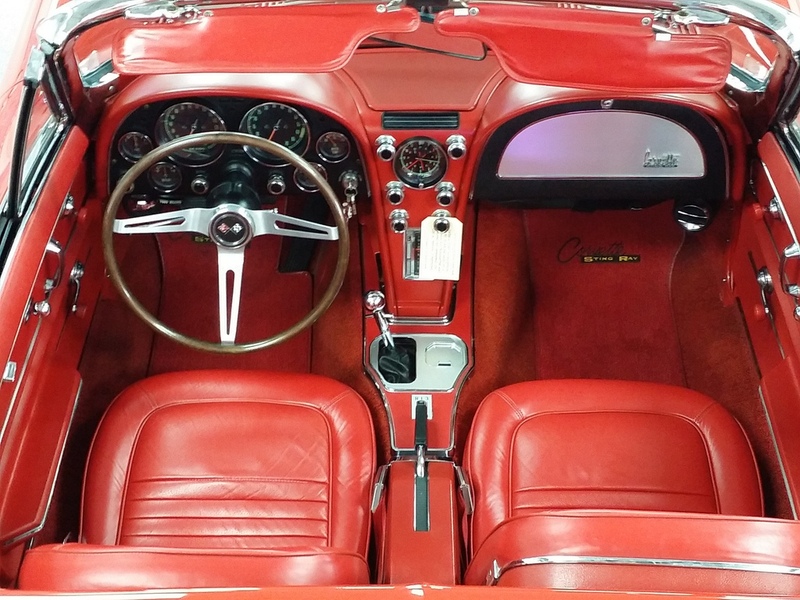 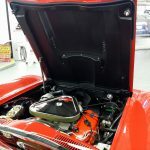 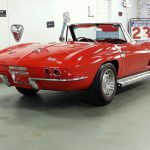 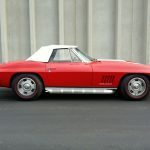 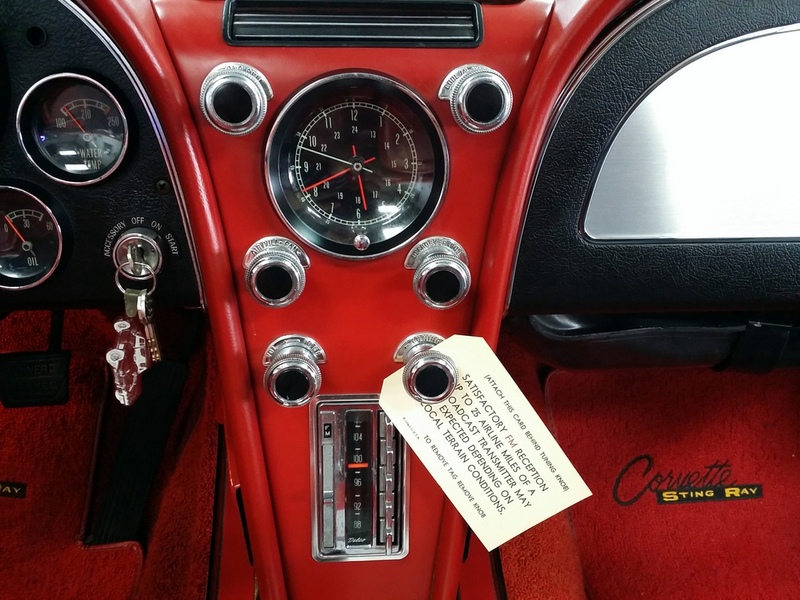 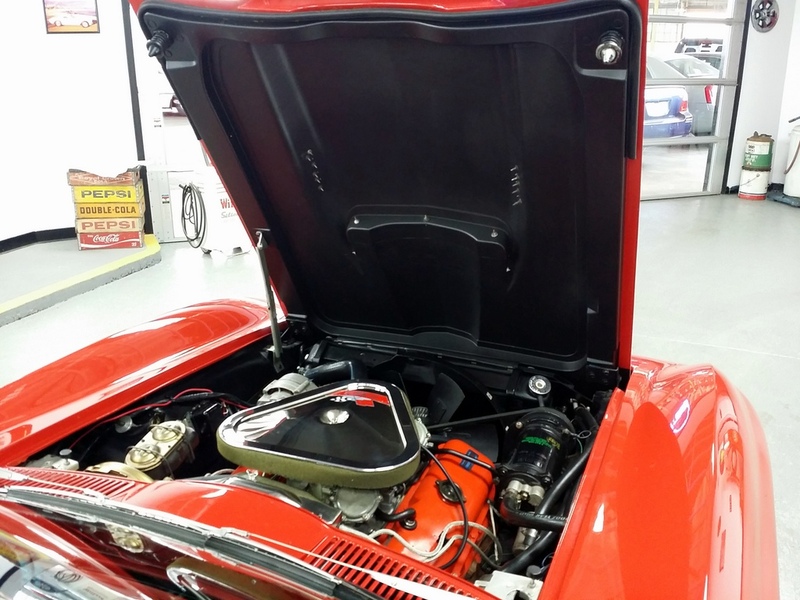 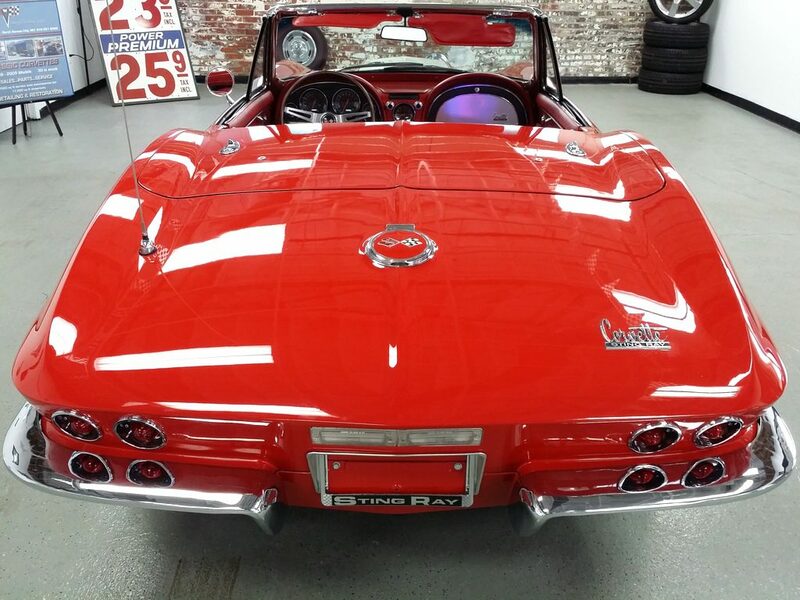 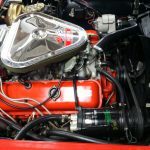 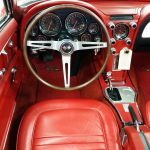 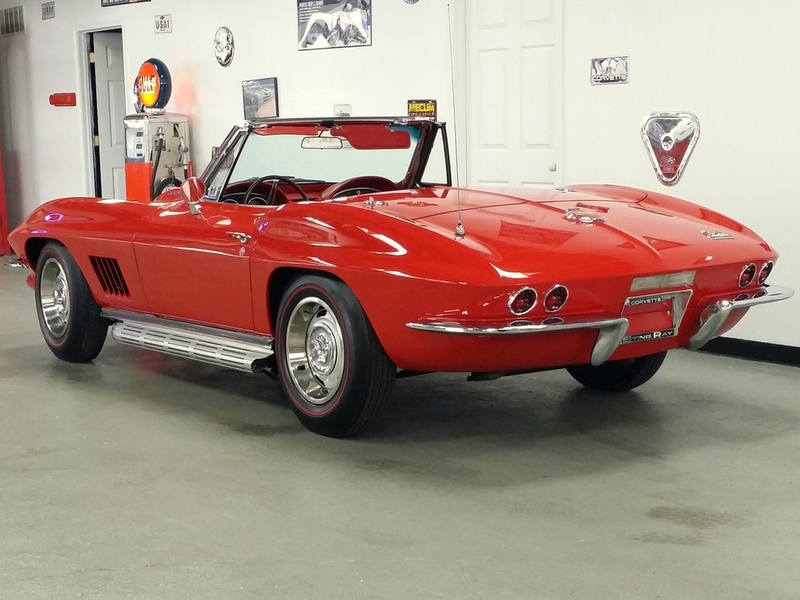 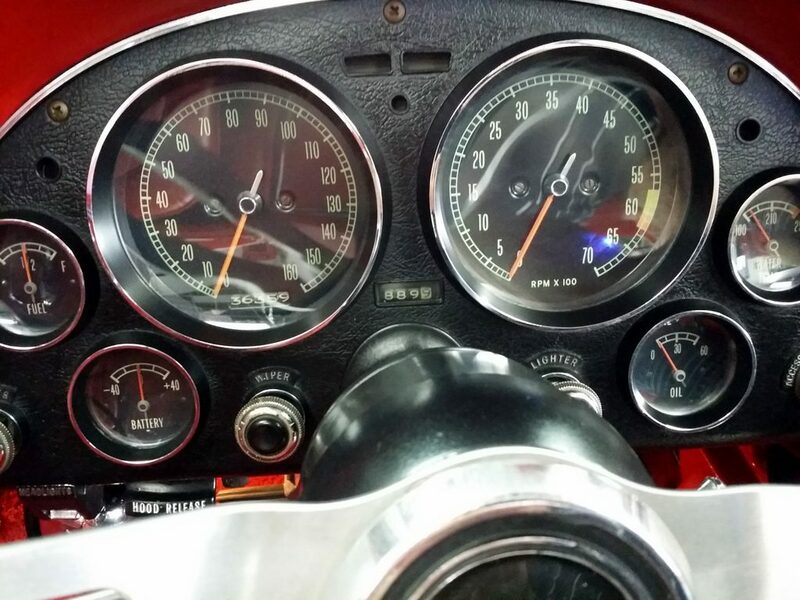 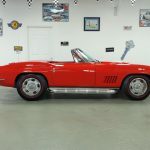 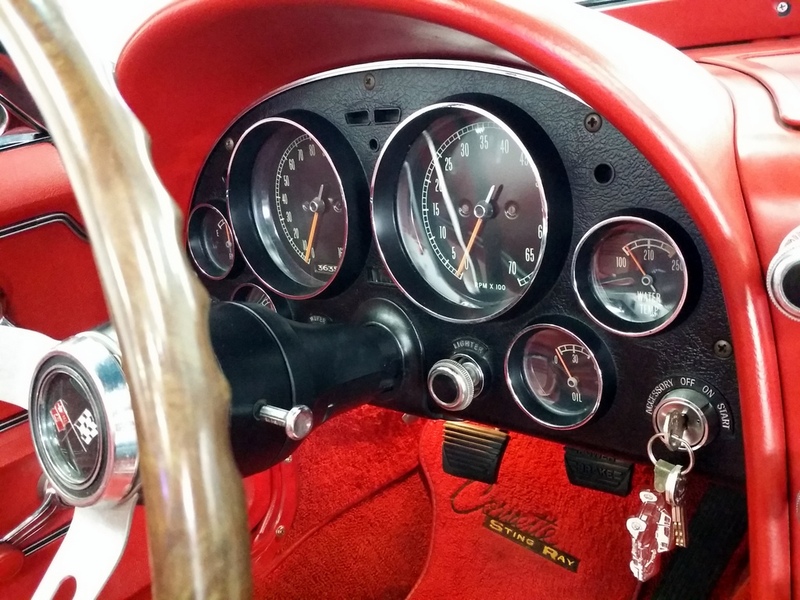 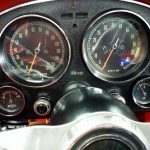 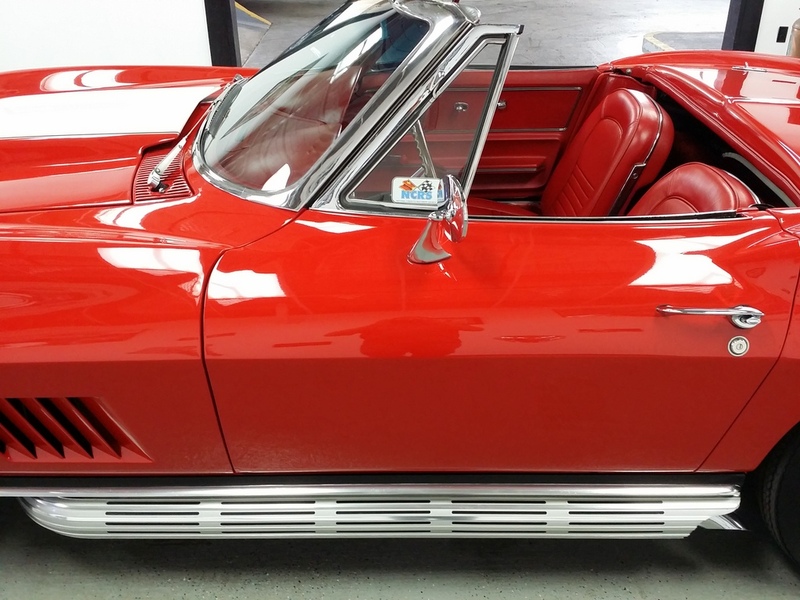 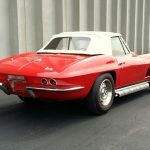 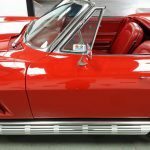 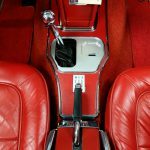 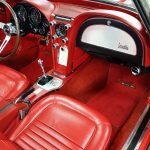 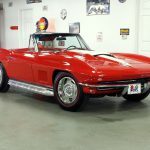 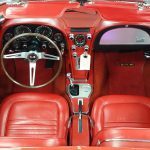 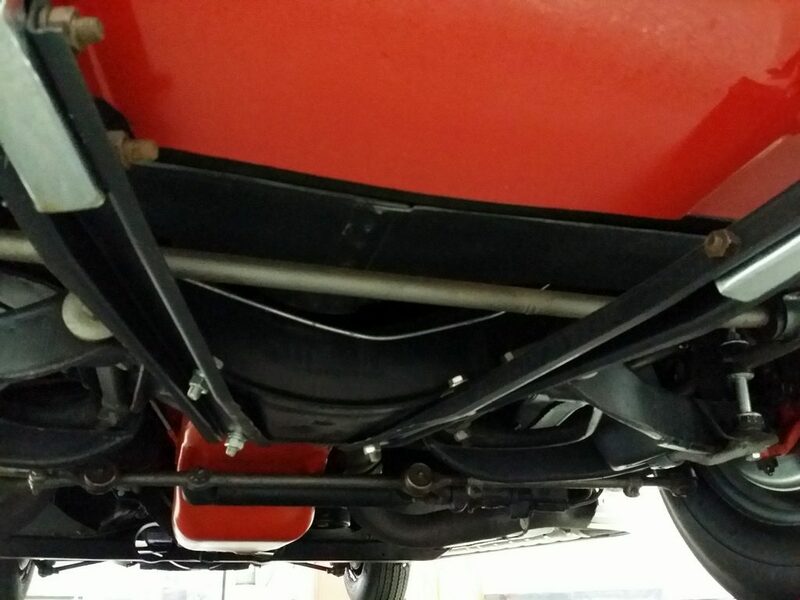 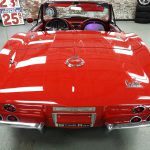 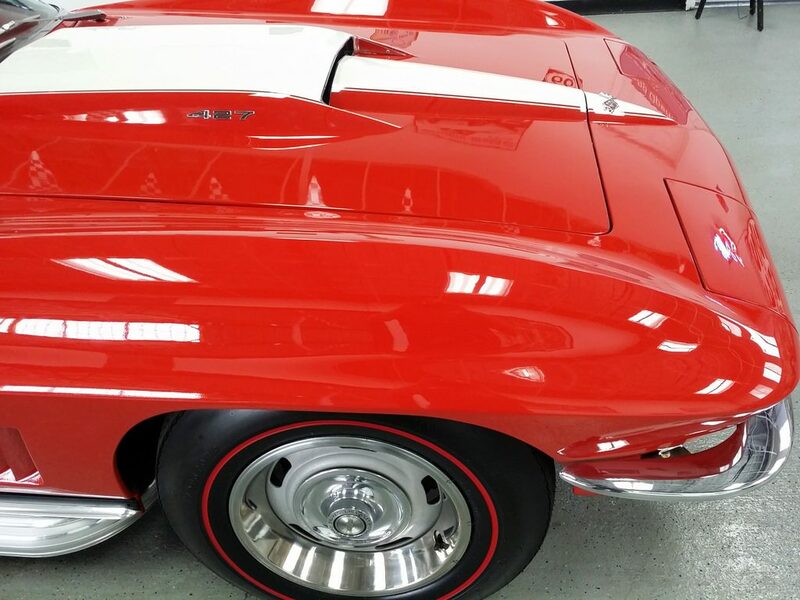 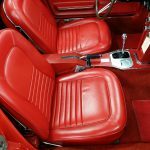 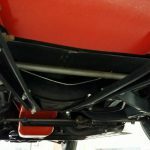 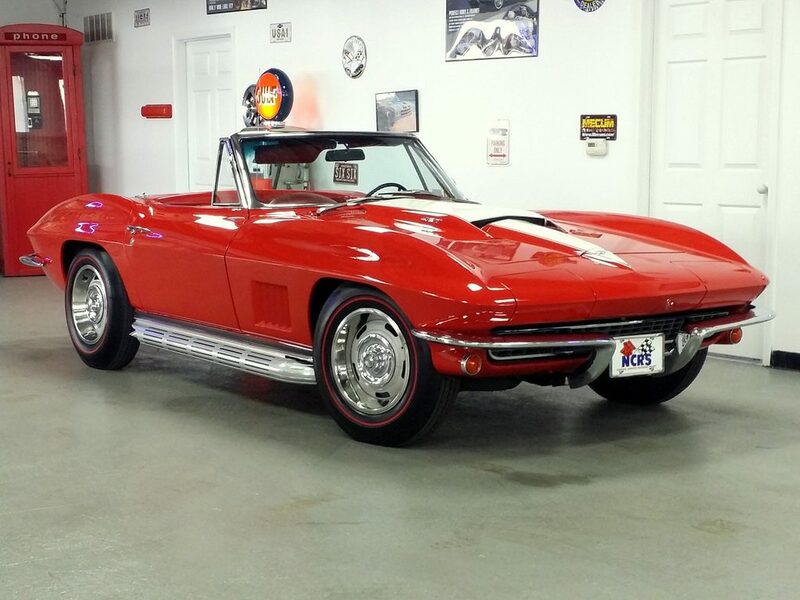 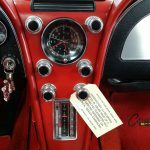 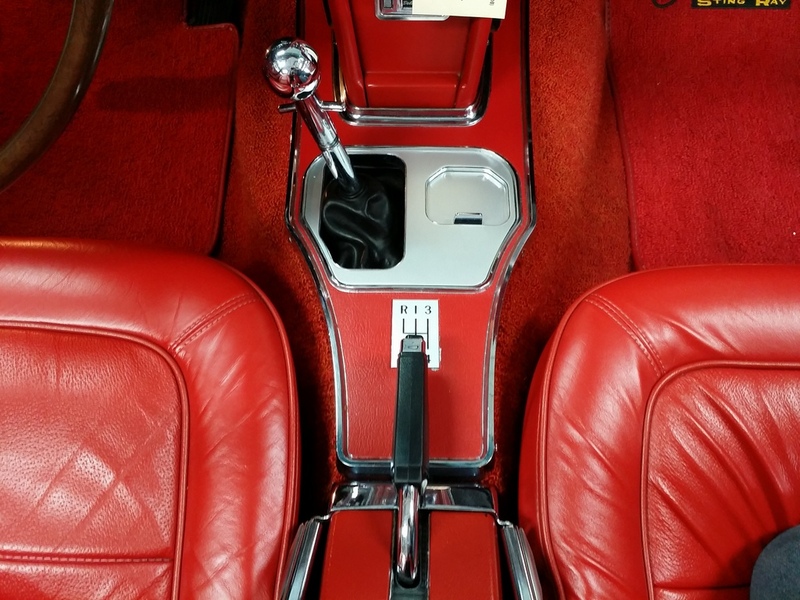 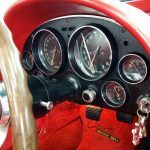 1967 Corvette CV Rally Red/Red 427/400 hp Factory A/C "SOLD"